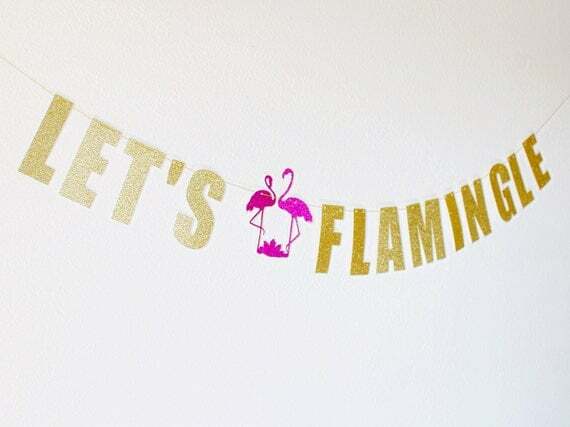 Prosecco and Projects: Let's Flamingle! Flamingling is just what we did! One of my favorite babes turned 30 this year and we had the most flamingo filled celebration that you could possibly imagine! Her love for these beautiful birds was the inspiration for this party. As soon as I found this banner the planning was on! 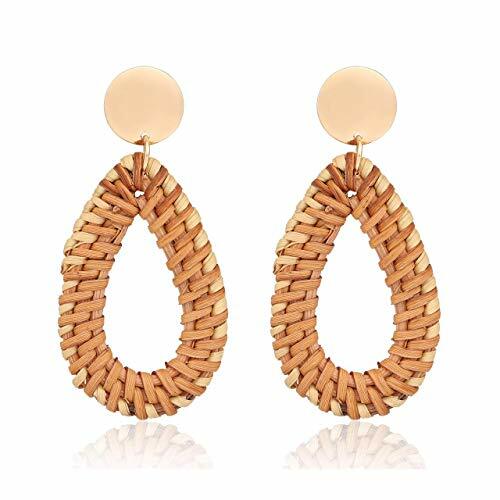 We were inspired by all things pink and gold! I mean when are we not though... the cake was the total star of the show! A local bakery made the cake with the gold foil details and then I added the "toppings". The flamingo was the hardest to find- why wouldn't it be though? Being majestic and elusive was all part of the facade. I also added some fresh flowers and fake (insert terrified emoji here) leaves from my local Hobby Lobby. The gold sparkle thirty was a cupcake pick. We also made cupcakes and put the rest of the toppers on them. Add a lace table cloth, some confetti, fun jars filled with pink candy, and call it a party! 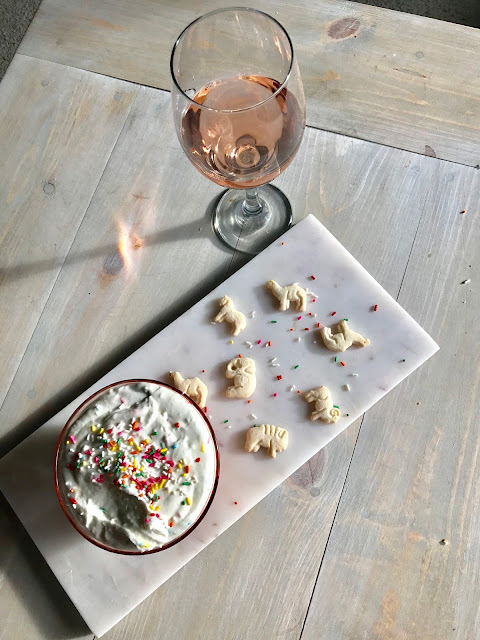 And this confetti cake batter dip was a must have! 1) I feel like these gold plastic utensils make an appearance at every party we have! 2) The cake would not have been complete with out an equally as chic candle on top! 3) I filled this giant apothecary jar with a 5 lb. bag of grapefruit gummy bears! My boyfriend is still snacking on these... and they look super cute in my kitchen! Win, win! Pop a bottle...or three of rose (its pink- duh!) and put on your party pants!